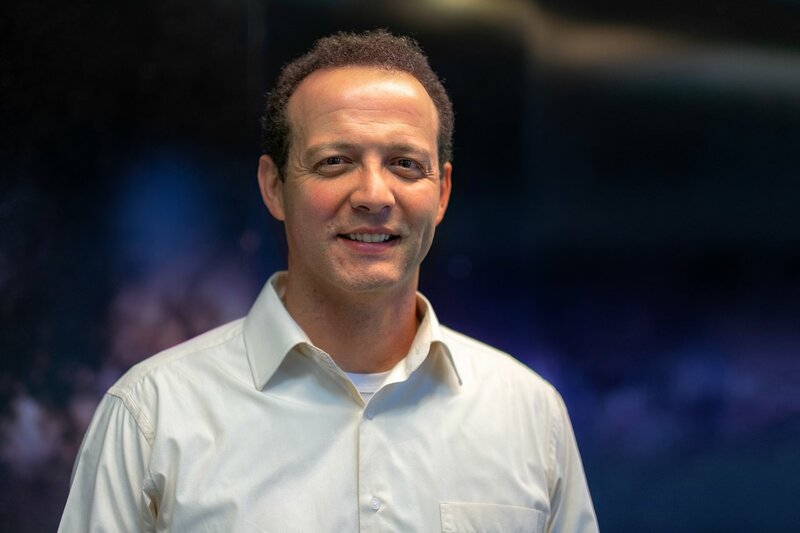 ESO astronomer Claudio Melo has become ESO’s new Representative in Chile. He replaces Fernando Comerón, who has been ESO Representative since 2013. Melo originally comes from Natal, Brazil where he obtained his BSc and MSc in physics and astrophysics respectively at the UFRN (Natal) working with Jose De Medeiros. He then went on to complete a PhD from 1996-2001 at Geneva Observatory (Geneva University), Switzerland where he studied young stars under the supervision of Michel Mayor. Melo joined ESO in 2002 as an ESO Fellow with duties at the Paranal Observatory, becoming staff astronomer in 2005. Since then, Melo worked for almost a decade as support astronomer at Paranal with a brief period at ESO Headquarters in Garching. In 2013, he was appointed Head of the Office for Science in Chile until taking over his new role as ESO Representative in Chile. His science interests include finding planets in different environments, metal poor stars and young stars. Claudio is very familiar with high-precision radial velocity measurements and is one of the initiators of the NIRPS spectrograph that will be mounted at the ESO 3.6-metre telescope at La Silla and work with HARPS to hunt for habitable planets around low-mass cool stars. Fernando Comerón has returned from Chile to work at ESO Headquarters in Garching, Germany.